Create Subnets, Route Tables & Internet Gateway. Associate Route Tables to subnets to make them Private & Public. 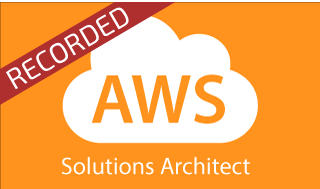 Test EC2 instance communication in VPC. 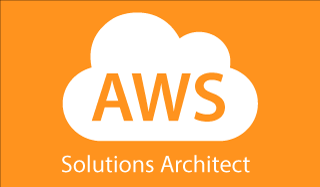 Create multiple EC2 instances to test communication between Private & Public subnets. Test EC2 instances communication between VPCs. Configuration of VGW & CGW for VPN. If you feel something has been missed out and would like us to add any additional talking points, please feel free to request them in the comments section below. Faizal Khan, Founder & CEO of Ecomm India Cloud IT and a cloud industry expert with over 12Years of experience in the IT industry with organizations like DELL, Bank of America & JP Morgan Chase. 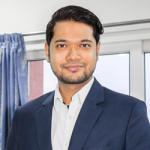 Migrating enterprises to the AWS cloud is what he does every single day and this experience will reflect on the quality of sessions you will be attending. 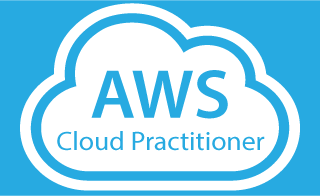 What you will get is a practical and real world in-depth knowledge of the AWS cloud which not only prepares you for certification but would immensely help you in becoming job ready in the cloud market which requires understanding of real world scenarios. 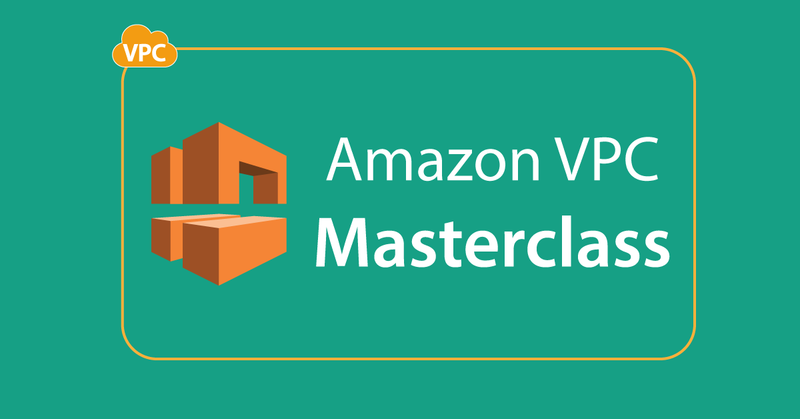 0 responses on "VPC Masterclass Online Session"